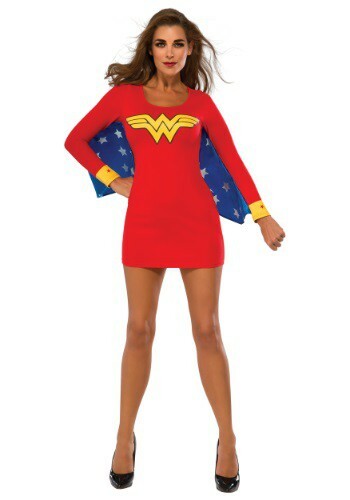 wonder woman costumes ideas for the 2015 Halloween costume season. 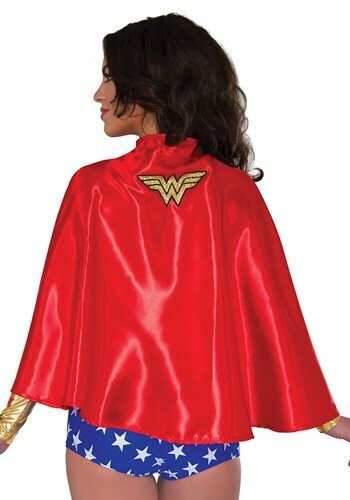 Complete your Wonder Woman costume with this Cape. 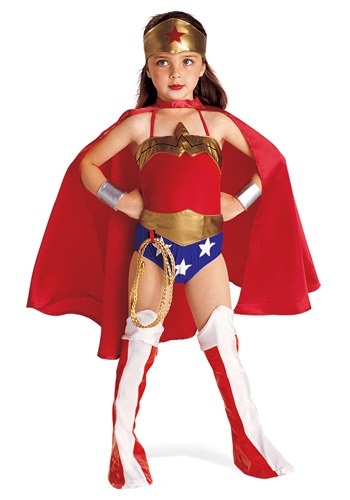 This Toddler Wonder Woman Sequined Costume is a sparkly version of this classic superhero suit! 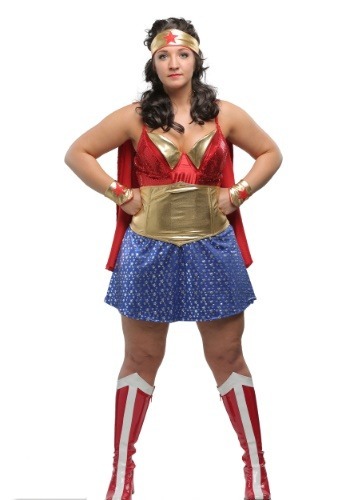 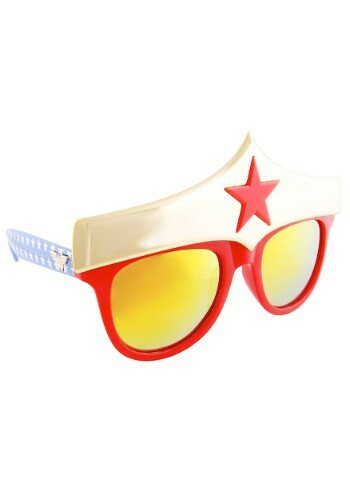 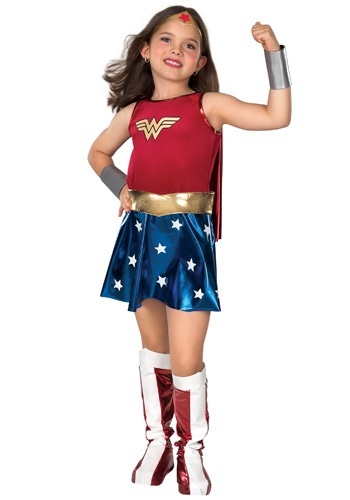 This Womens Plus Size Wonder Lady Costume is a cute look for any girl in training to be a superhero. 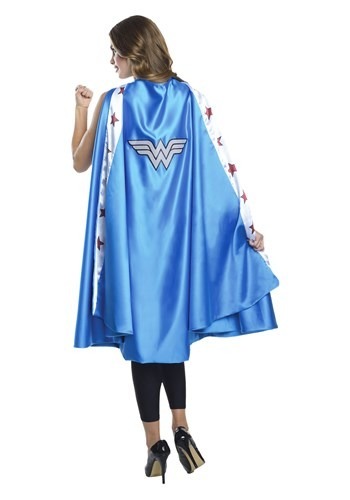 This DC Comics Wonder Woman Hooded Robe has a look inspired straight from the superhero!